(born 2 August 1950) is a Danish writer of crime fiction, as well as a publisher, editor and entrepreneur. 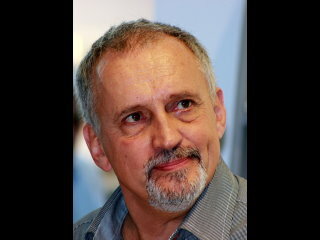 He made his debut as a non-fiction writer in 1984 and as a fiction writer in 1997. Adler-Olsen's novels have been sold in more than 40 languages.